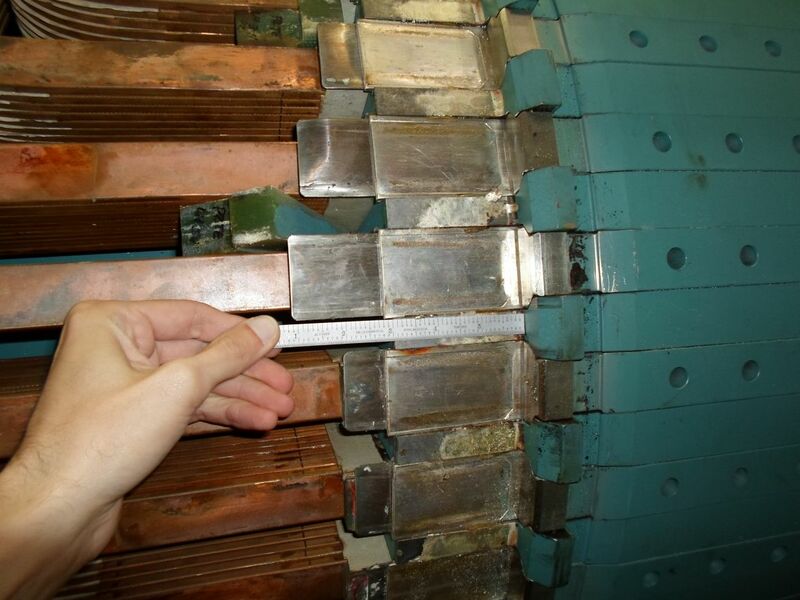 Mechanical Dynamics & Analysis’ (MD&A) experts offer a unique, patented repair process that eliminates the axial migration of slot leaf springs within 7FH2 generator fields. This repair can also be applied to 324 generator fields. The blockage of the radial ventilation passages results in reduced hydrogen gas cooling flow, which can lead to thermal instabilities with the rotor leading to excessive rotor vibration and forced outages. 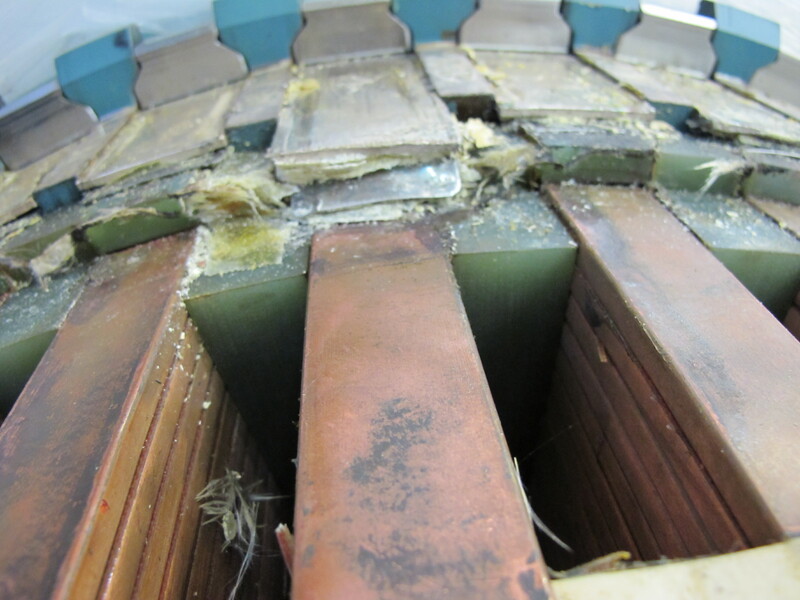 View the video to see how you can have our experts repair your 7FH2 Generator field. For additional information call MD&A’s Generator Division today at (314) 880-3000 or use our Contact form. See all our Gas Turbine Services offerings from major inspections to capital parts to control systems!